The New York Times #1 best-selling series. The movie adaptation of Miss Peregrine’s Home for Peculiar Children is now a major motion picture from visionary director Tim Burton, starring Eva Green, Asa Butterfield, Ella Purnell, Samuel L. Jackson, and Judi Dench. 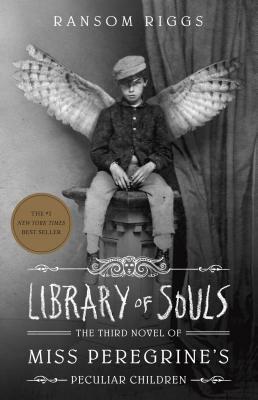 Like its predecessors, Library of Souls blends thrilling fantasy with never-before-published vintage photography to create a one-of-a-kind reading experience.